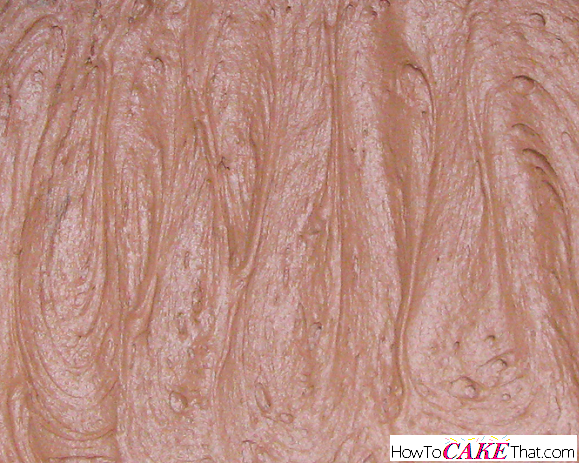 If you're looking for the perfect chocolate birthday cake frosting, look no further! This is it! 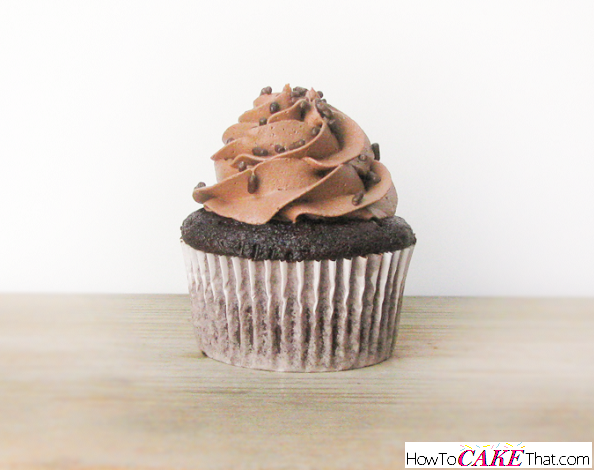 It's chocolaty, sweet and delicious... a favorite of kids and adults alike! I hope you enjoy!! 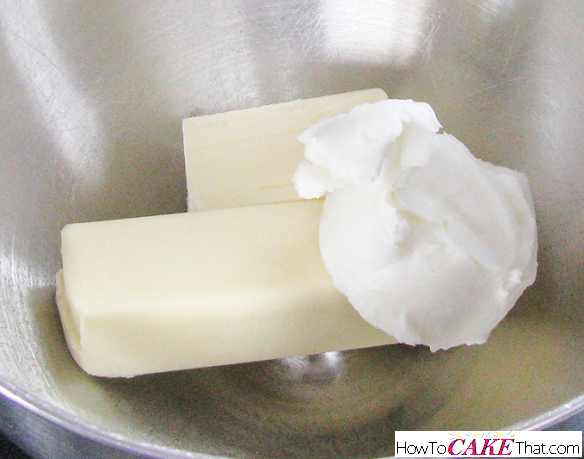 To begin this recipe, add 1 stick (4 ounces) of unsalted butter into the bowl of a stand mixer. 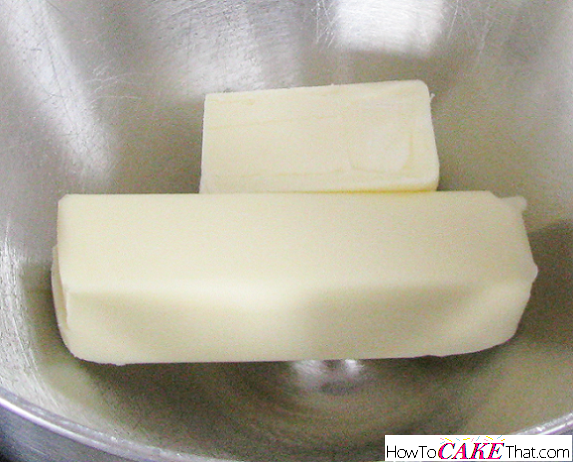 Next, add 1/2 stick (or 2 ounces) of salted butter to the bowl. Add 1/4 cup of high ratio shortening to the bowl. Note: do not use Crisco! Crisco may leave a filmy aftertaste. 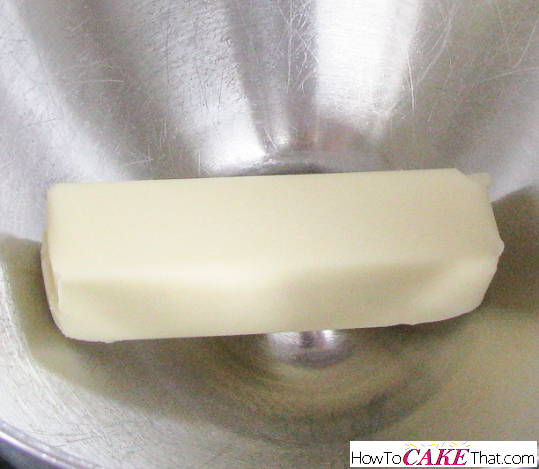 Using the paddle attachment, cream together butter and shortening on low or medium-low speed until well blended. 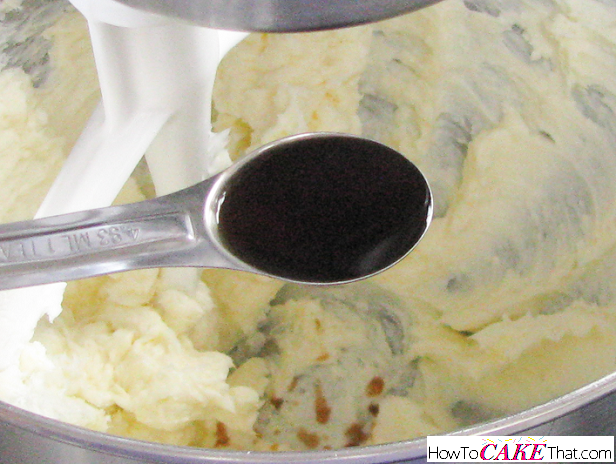 Next, add 1 teaspoon of pure vanilla extract to the bowl. 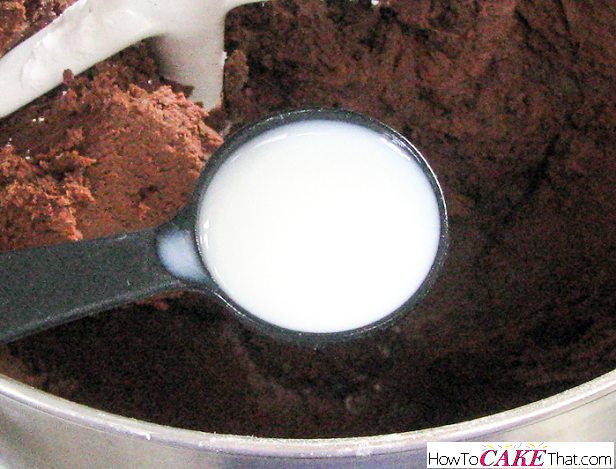 Next, add 1/2 cup plus 1 tablespoon of Hershey's unsweetened cocoa powder to the bowl. 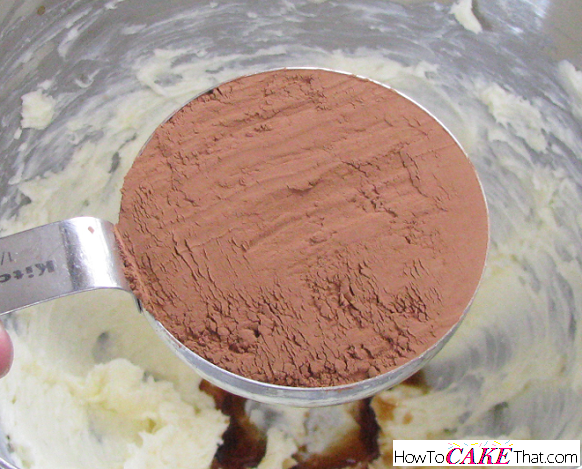 Note: add cocoa powder a little at a time, mixing on low speed between each addition, to avoid cocoa powder sloshing out of the bowl. Mix on low speed until all ingredients are well combined. 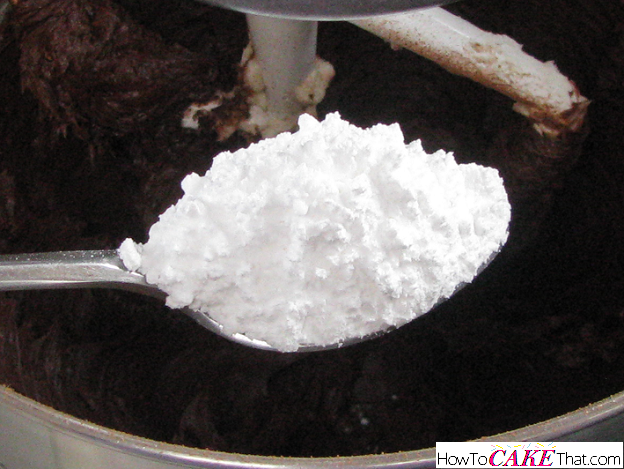 Next, add 12 ounces of powdered sugar, a little at a time, to the mixing bowl. 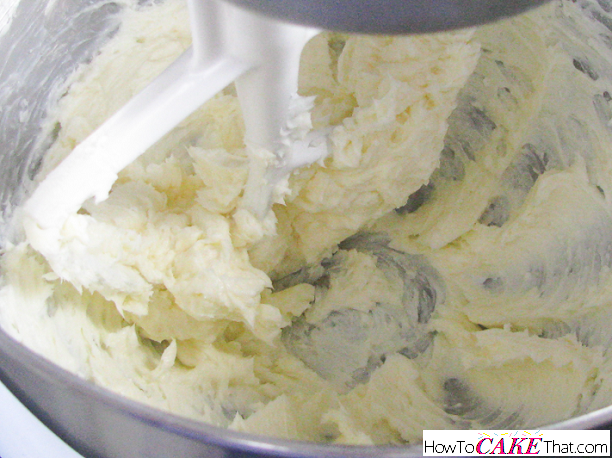 Mix on high speed for 3 to 5 minutes, until frosting is light and fluffy. 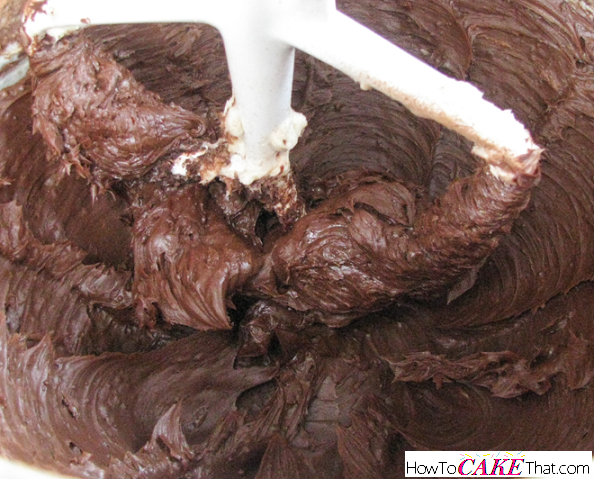 And that's how you make this yummy chocolate birthday frosting! I hope you enjoy! God bless! !